Modaris V8 secures the communication of valuable digital data along today’s complex supply chains thanks to a cutting-edge file exchange framework. 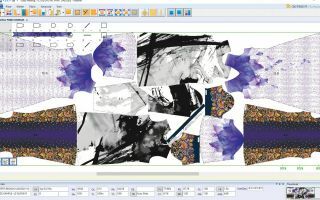 Lectra launches ModarisV8 to facilitate collaboration during the fashion industry’s product development process, and unleash creativity. 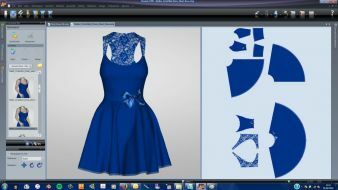 The worldwide used 2D/3D patternmaking and grading solution Modaris has been adopted by the most well-known brands in fashion and apparel. Faced with the complexities of an extended product development process—and constant pressure for new, high-quality products to reach the market quickly—the industry now has an upgraded solution to meet these challenges with Lectra’s newest version of Modaris. Improving product approval processes and digital file exchange, Modaris V8 speeds up creation, accelerates sampling, and faciliates teamwork—all of which are increasingly necessary as today’s product development teams rarely work under one roof. “Thanks to Modaris V8, it now takes us half the time to finalize our lace positioning. And we have also significantly improved communication with our manufacturing partners or own factories,” explains Céline Nonat, senior patternmaker at Création Chantal Thomass – Chantelle Group. A Lectra customer for over 25 years, French lingerie entity Chantelle Group has adopted Lectra product development, design and production solutions across the world. 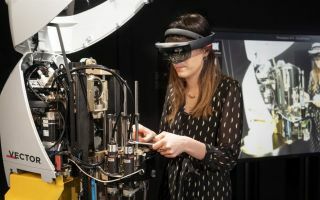 More manufacturers are now also taking on prototyping and creative product development activities for brands and retailers, in addition to the traditional services of grading, industrializing patterns and processing production orders. Brands and retailers increasingly outsource pattern creation based on product specifications–simply initiating the patternmaking process, giving feedback to suppliers and making the crucial approvals. The ability to create and fine-tune products more easily for faster approval; to industrialize patterns faster for a smoother assembly process; and to position and grade logos and graphics in 2D and 3D simultaneously. “Modaris has been a flagship solution in the fashion industry for decades. 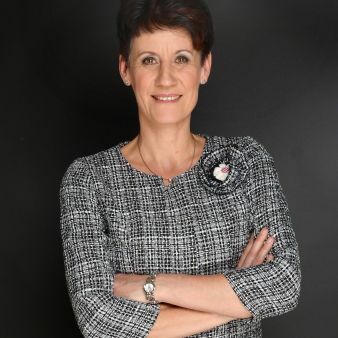 With this newest version our customers, across the entire product development ecosystem, will benefit from the ability to drive a state-of-the-art collaborative process, ensuring data consistency, end-product quality and finally faster time to market,” underlines Céline Choussy Bedouet, Chief Marketing and Communications Officer, Lectra.